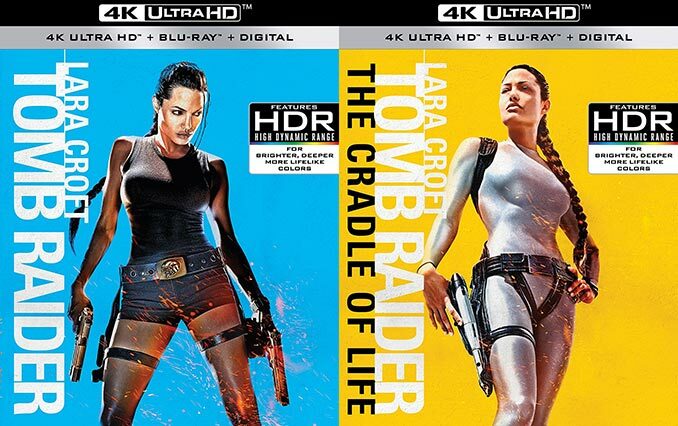 Today Lara Croft: Tomb Raider and Lara Croft Tomb Raider: The Cradle of Life were released in 4K Ultra HD with High Dynamic Range (HDR). 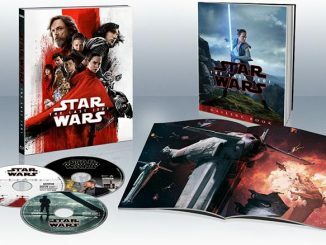 These movies were from 2001 and 2003 respectively, so they have been available on regular Blu-ray for a long time, but now you can watch them with more detailed and impressive visuals than ever. 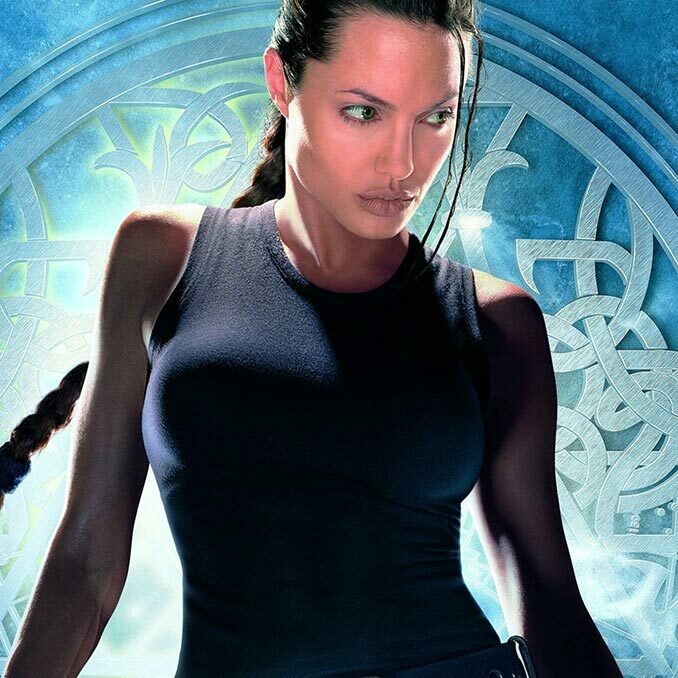 The timing of the release is no coincidence–the new Tomb Raider movie is due in theaters in just a couple weeks. You can buy these movies from many stores. Best Buy also has these on exclusive SteelBook versions that are currently on sale: Lara Croft: Tomb Raider 4K SteelBook and Lara Croft: Tomb Raider 4K SteelBook. 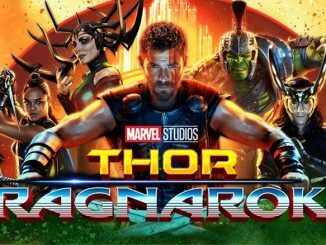 If you haven’t seen it yet, watch the Tomb Raider (2018) Trailer for the new movie coming out March 16th with Alicia Vikander starring as Lara Croft.